True artistry is a natural born talent; having a knack and desire to want to share and nurture the God-given talent a person is blessed with. 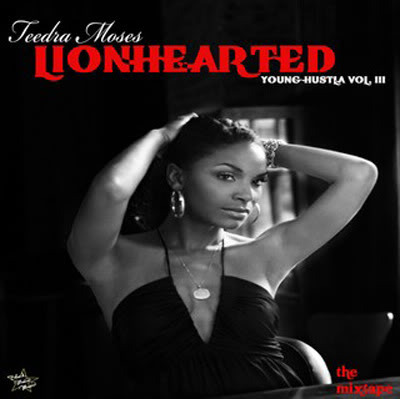 This has been a true essence of growth and drive with the Rhythm and Blues styling of the songstress Teedra Moses. 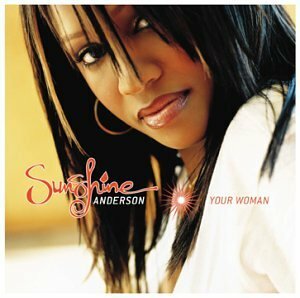 The soul/R&B singer and songwriter has been sharing her craft since the release of 2004’s masterpiece “Complex Simplicity”. The album introduced and established her as a powerhouse entertainer with a strong foundation. With her now dedicated fans, she has become an icon with a string of tours and appearances over the past six years. Her loyal fans still have been provided with great music and styling by Teedra with the release of four mixtapes, album features, song placements and of course twitter released downloadable tracks that have gained notoriety and have inspired and motivated a legion of supporters. Last year she released her “Royal Patience” mixtape that served as a loyal ode to her fans and the ups and downs of love. “The Young Lioness” known as Teedra Moses is looking forward to releasing her sophomore studio album very soon with the help of Rick Ross’ Maybach Music imprint. Teedra gained inspiration from her late mother Shirley Moses who was a gospel singer back in the day and has upheld her legacy by delivering a sound and truth with her base and passion. With those currently enjoying dessert from other artists with their pop and techno tunes being accompanied by a glass of Moscato, it’s time to listen to a real “meal” added with a something smooth to add to the flavorful feel of R&B and soul off of Teedra’s Young Hustla Vol. III “LIONHEARTED” mixtape. Here is “Cabernet Sauvignon”. 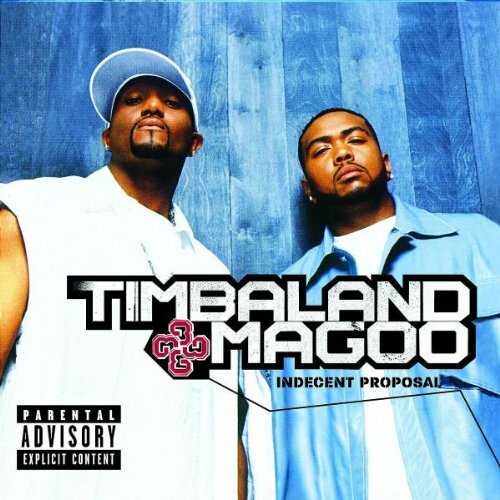 Previous PostWhich Ginuwine album is your favorite? 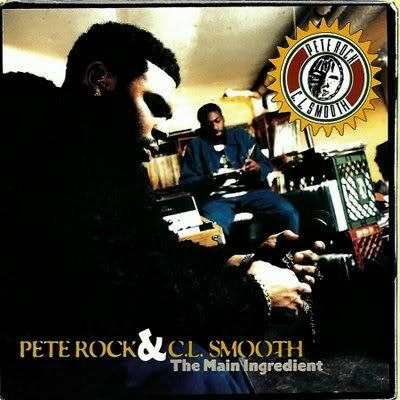 Editor Pick: Pete Rock & CL Smooth "Searching"